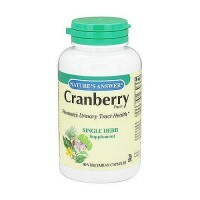 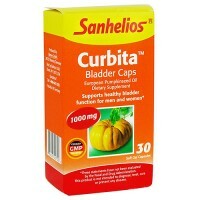 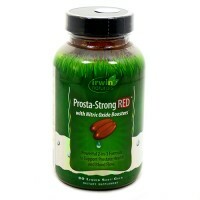 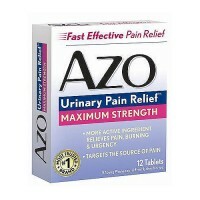 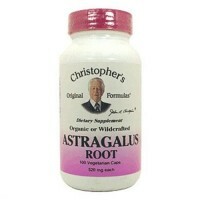 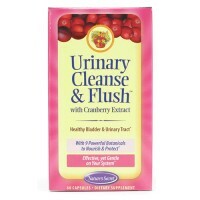 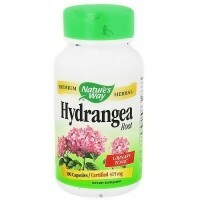 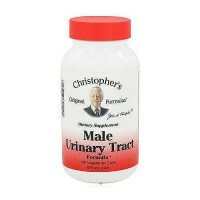 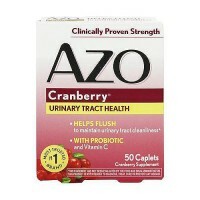 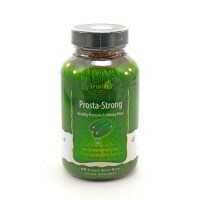 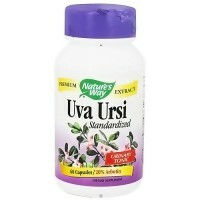 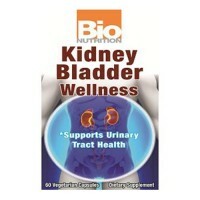 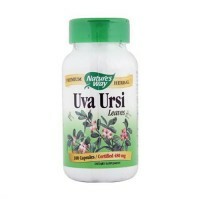 To remove undesirable pyrrolizidine alkaloids, supports healthy bladder function. 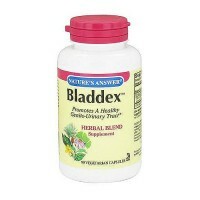 Butterbur Extract supports healthy bladder function. 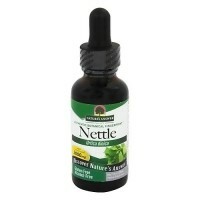 Butterbur Extract may also be used for other traditional applications. 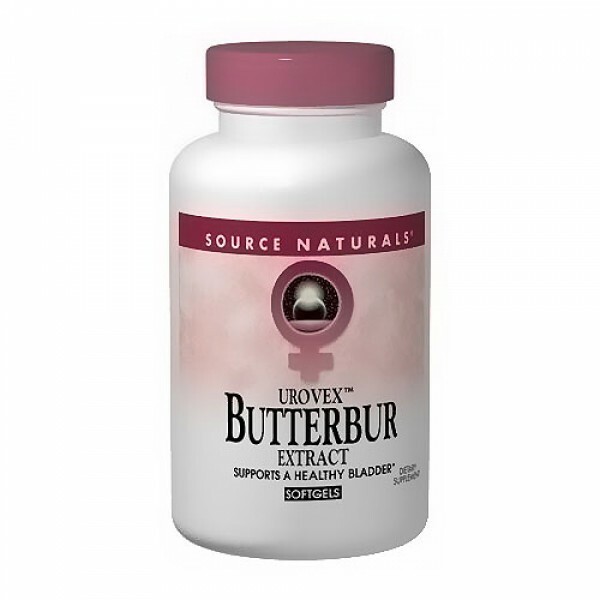 The use of preparations from butterbur has included promoting proper smooth muscle tone, including relief for painful menstrual cramps and other traditional uses. 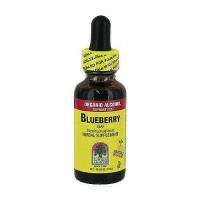 Source Naturals is pleased to partner with your natural food product retailer to deliver this botanical treasure that is so effective in solving. 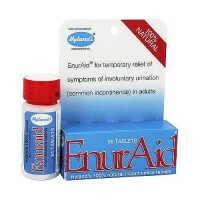 Used to improve the sudden urge to urinate. 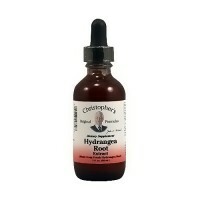 middle chain triglycerides, gelatin, glycerol, sorbitol, purified water, and riboflavin. 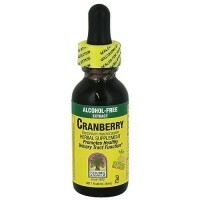 Do not use this product if you are pregnant, may become pregnant, breastfeeding, or have any liver disease. 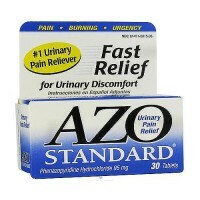 If persistent symptoms occur such as upper right abdominal pain, nausea, vomiting, or jaundice, stop taking and consult a physician. 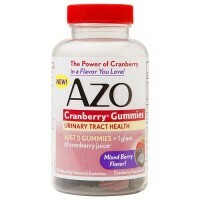 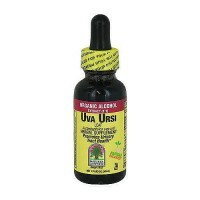 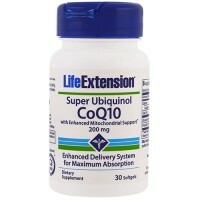 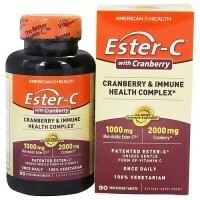 If you are taking any prescription medications consult your physician before using this product.